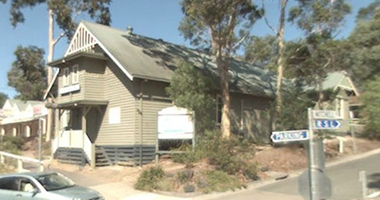 The Warrandyte Mechanics Institute & Arts Association, the WMIAA, is a group of Warrandyte locals dedicated to promoting the Arts in all of its fabulous forms! The following people are elected members of the 2019 WMIAA Committee. For general enquiries, contact Pat Anderson by phone or wmiaahall@gmail.com. For Warrandyte Theatre Company enquiries, contact .